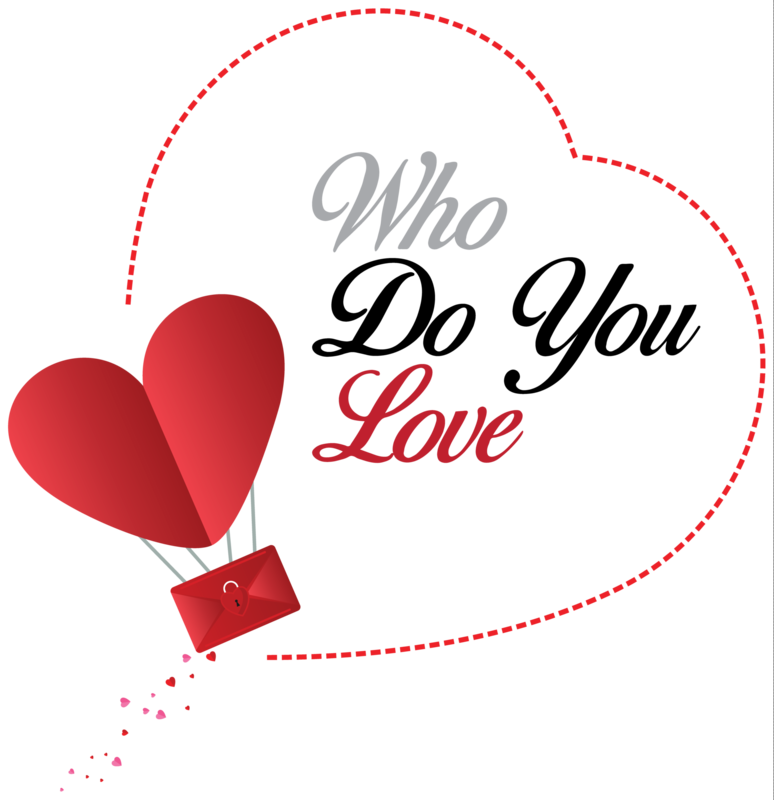 Who Do You Love - $2,500 Seattle Area Charity Giveaway! Gordy Marks Real Estate wants to know what charities do you love? Nominate your favorite charity that is providing housing, works with homelessness, or relates to foster care/adoption to receive a share of $2,500! We loved the response we got last year and wanted to do even more good this year. Just visit our Facebook page and find the “Who do you love?” post and comment and tag your charity of choice in the comment section. It is that easy to do! You can comment once per day to make sure your favorite charity wins. Contest runs from 1/31/19-2/15/19 Nominations close at 11:59pm February 15th. Charity with the most nominations will receive $1250 2nd place will receive $750, and 3rd place will receive $500.